The excellent DNIT series returns for a duo of shows this autumn. Curators Delicalisten have once again excelled themselves with two bookings of the highest caliber at CaixaForum, one of the few places where live, avant­-garde electronic music can be seen at a frankly meager price. You may have missed the first date with Canadian ambient/drone musician Tim Hecker, but will do well to snap up advance tickets to see the Lancastrian now operating out of Berlin, (Sam) Shackleton. Emerging from the 2000s UK dubstep scene that has birthed several significant names in the modern panorama, he brought out ten well-regarded and beautifully presented 12”s through his now defunct label Skull Disco. 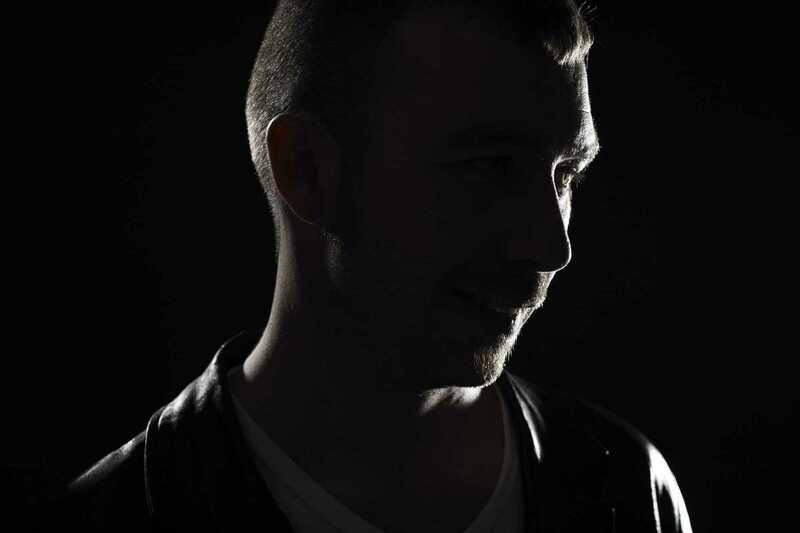 Shackleton continues to release his own productions of a darker vein through the imprint Woe to the Septic Heart!, and the powerful soundsystem and cold lobby stage of CaixaForum will be more than fitting for his futuristic and menacing live set.